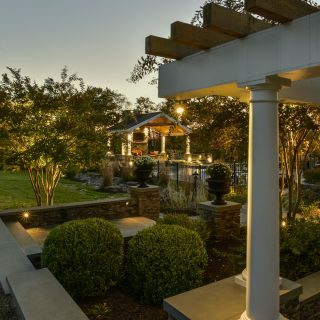 They completed the job in a timely manner and were very professional. 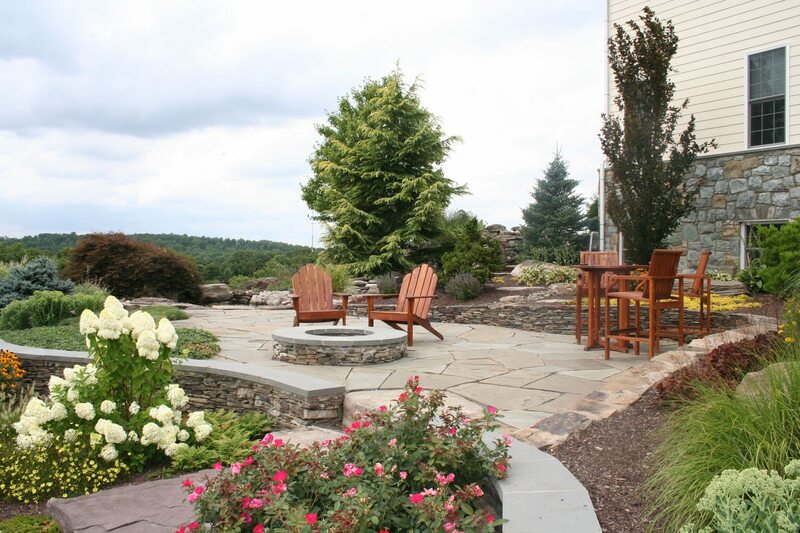 I can’t wait for spring to see it in full bloom. 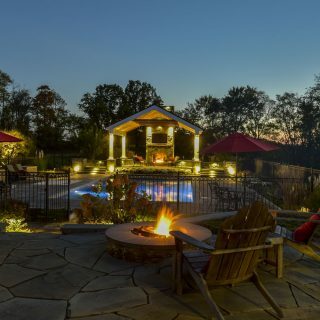 Fantastic company to work with, they are very professional every step of the way. 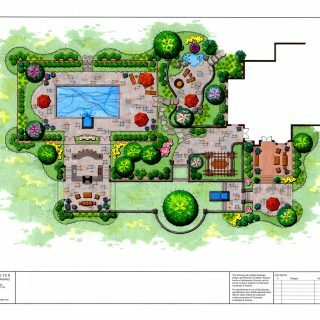 If something is not completed correctly or they don’t like the way it looks they will correct it without you needing to ask. 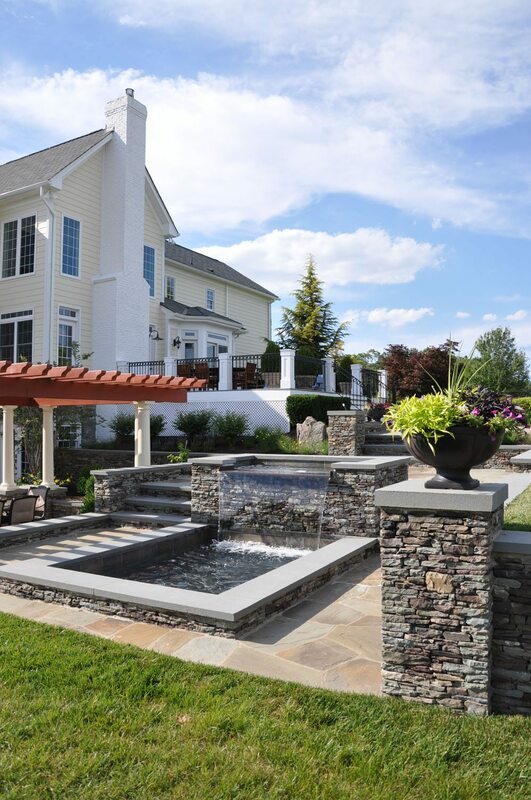 …very professional and has been very helpful with coming up with innovative ideas for a potential project. 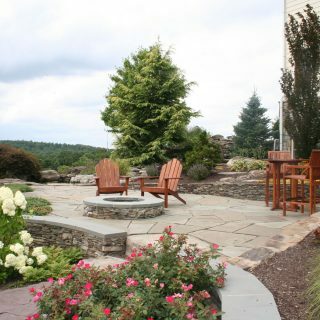 I love the landscaping that Clearwater Landscape did in my front and back yards. 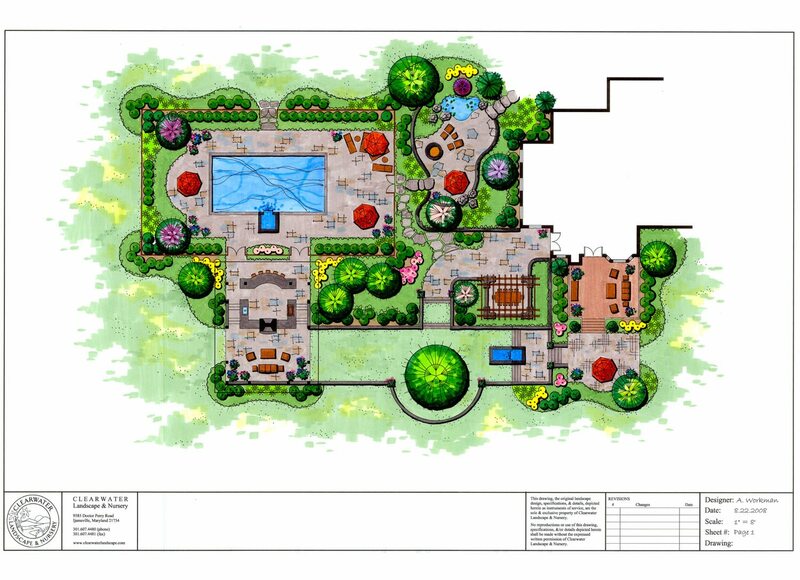 I had a phenomenal experience with the landscape architect who worked with me. 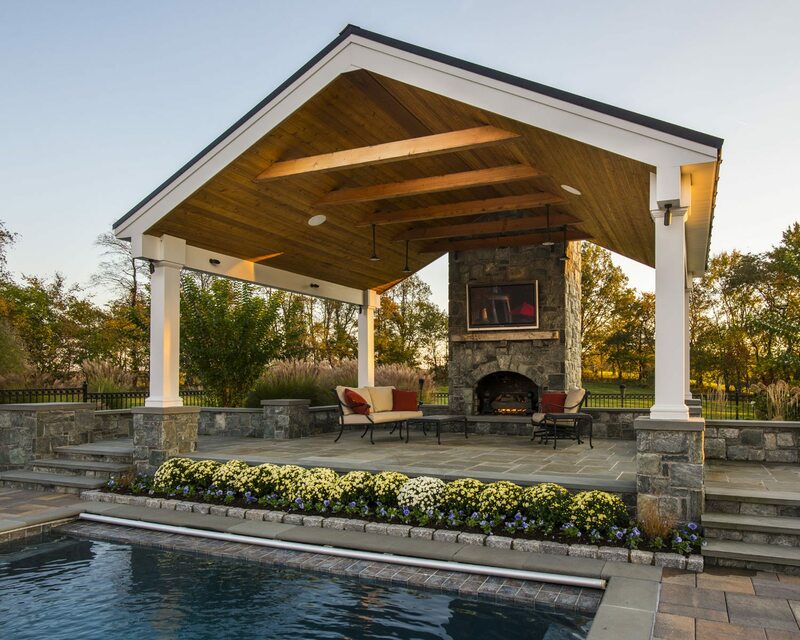 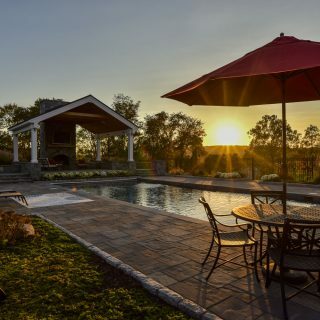 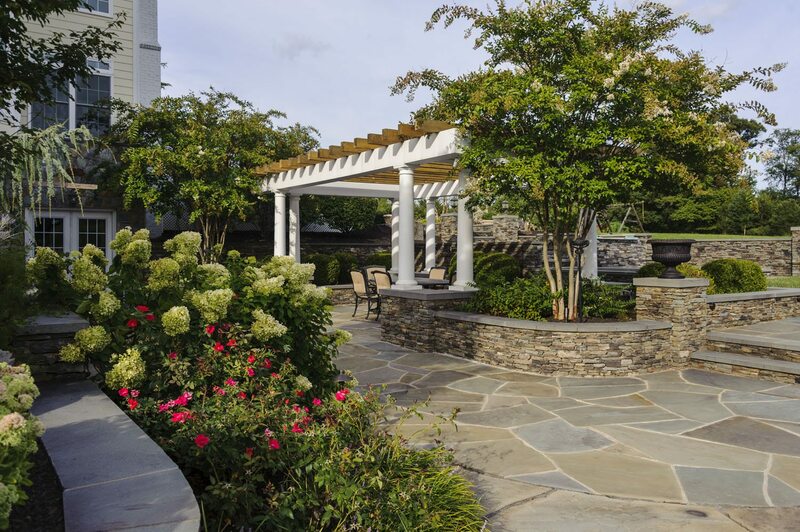 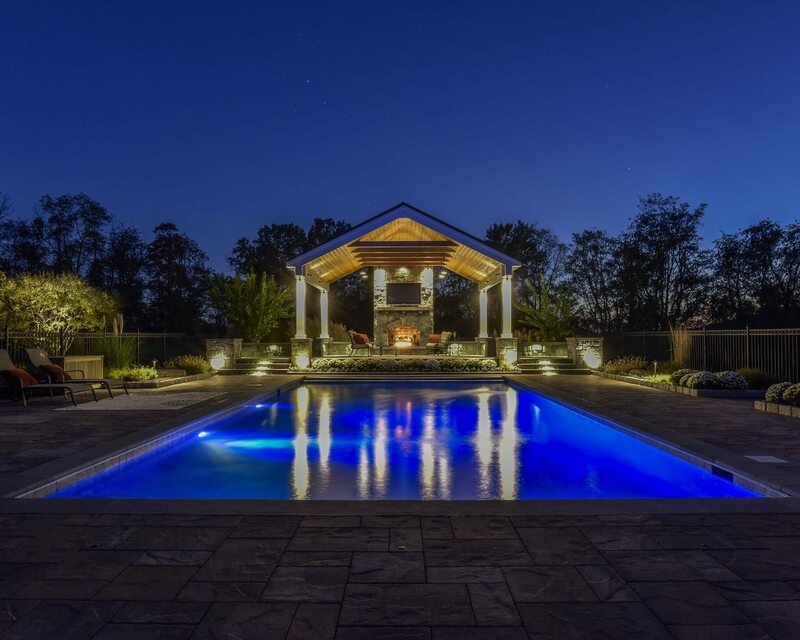 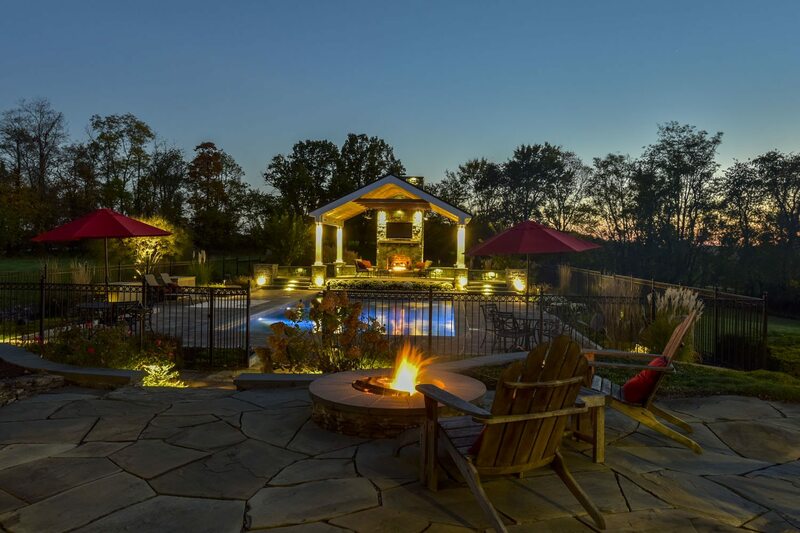 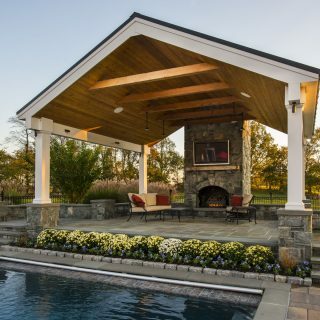 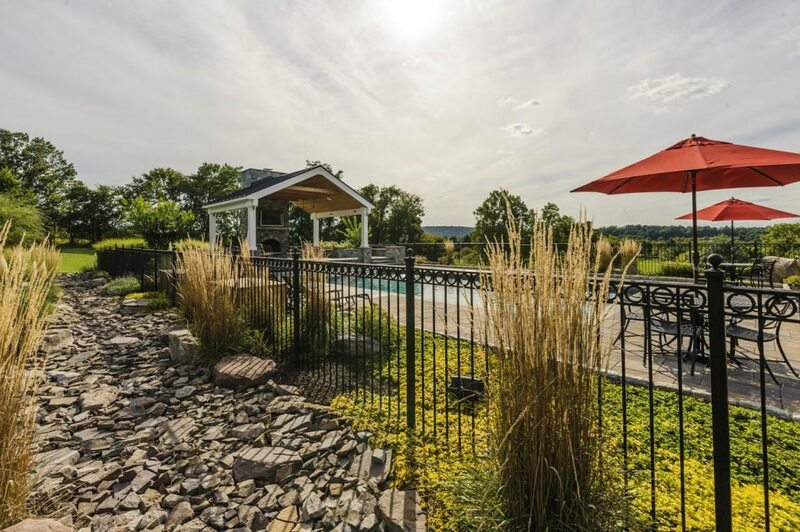 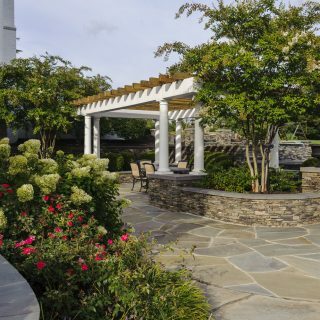 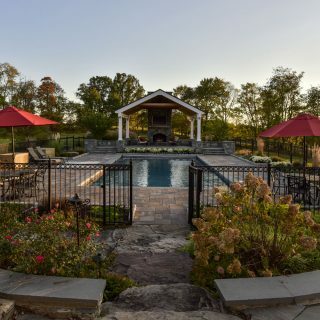 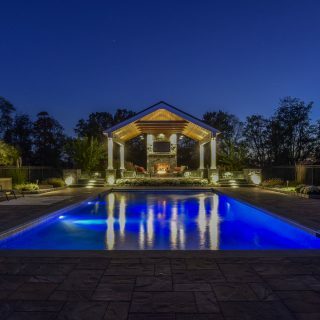 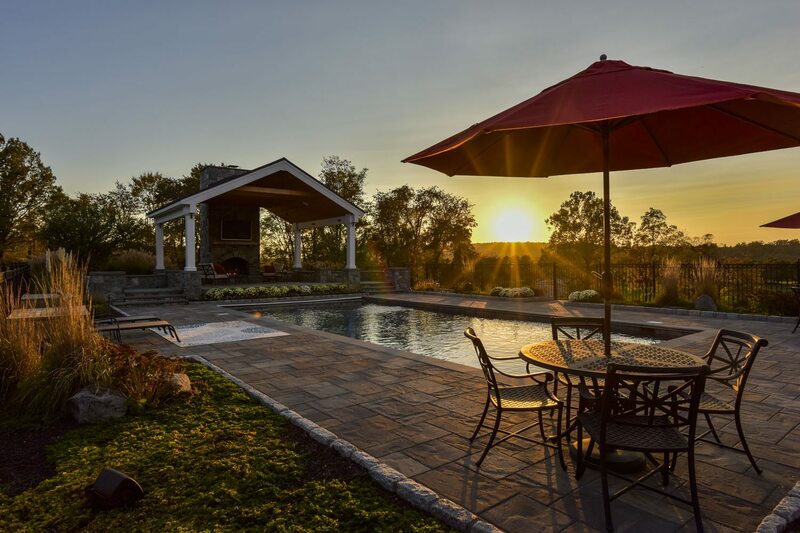 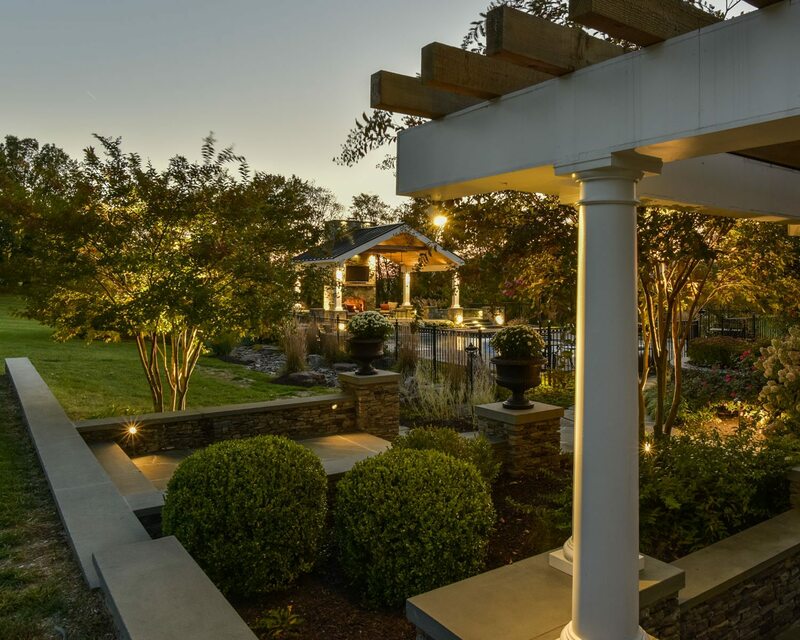 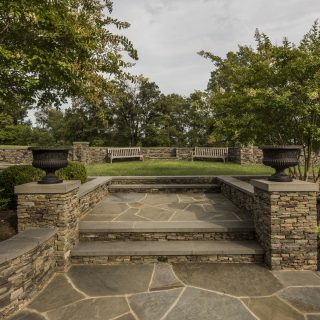 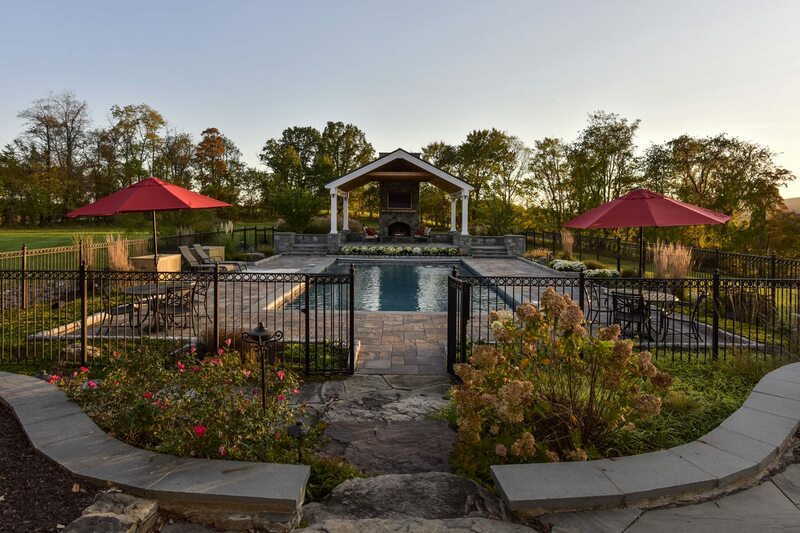 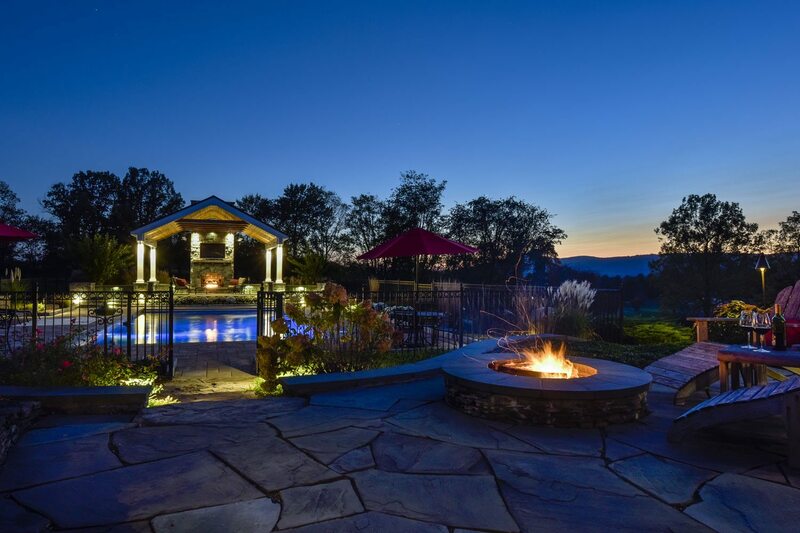 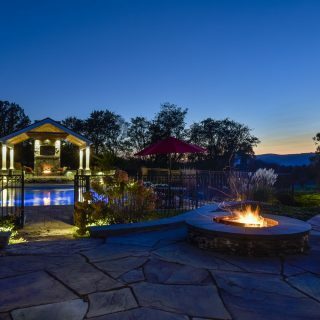 Clearwater Landscape & Nursery is an award-winning design-build company specializing in custom landscaping, outdoor living spaces, and maintenance. 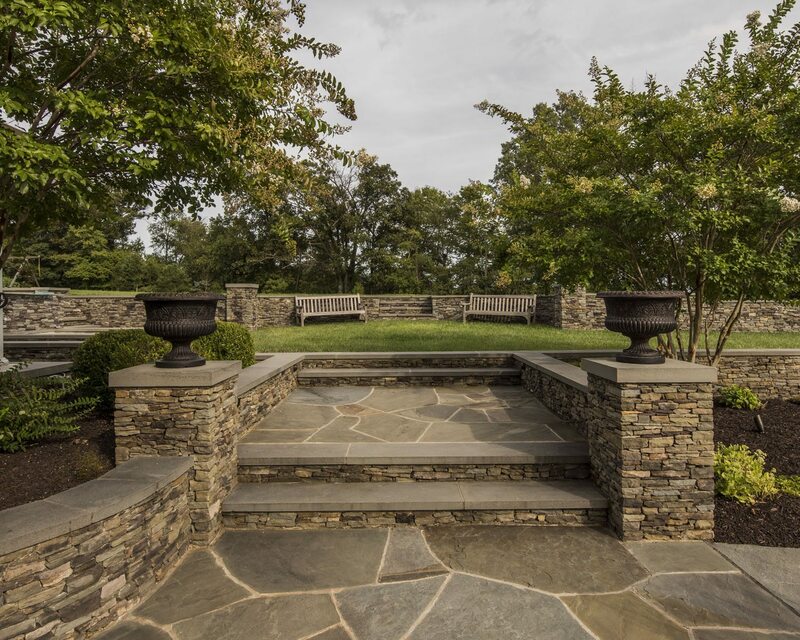 Based in Ijamsville, Maryland, we serve clients across the Washington, DC and Baltimore, Maryland metro areas.